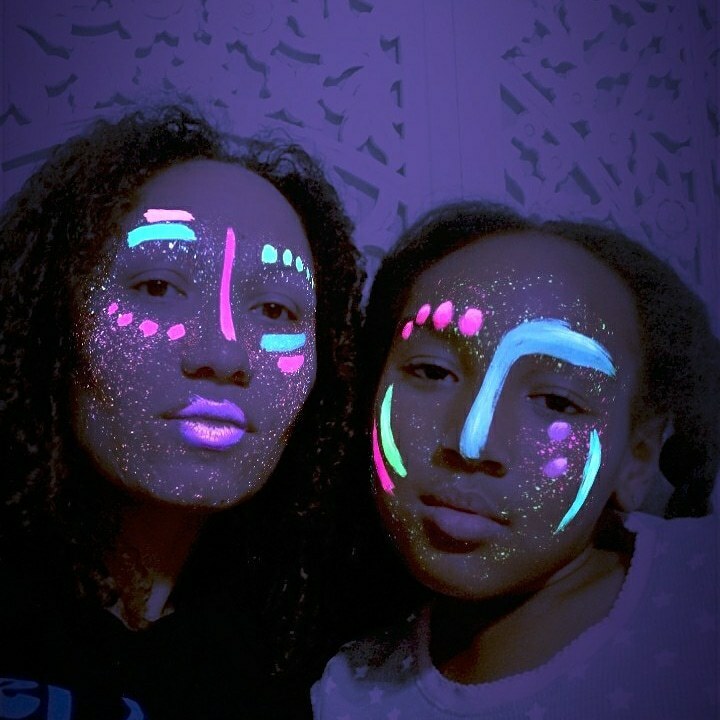 I want to tell you about this event. It is a favorite of mine. The beautiful ladies of Alpha Kappa Alpha Sorority, Incorporated's Nu Iota Omega chapter are putting on a Senior (Citizen) Prom. For fourteen (14) years, Nu Iota Omega Chapter has showered the Senior Citizens of Eatonville, Maitland, Winter Park, North Orange, South Seminole counties and surrounding communities with love through its celebration at theÂ Annual Senior Citizens Sweetheart Luncheon. Last year a new idea took hold and the ladies of Nu Iota Omega had its first Senior Prom for the Senior Citizens of our community. I remember not knowing what to expect and then seeing the seniors marching in dressed to the hilt. Some in wheelchairs, some with canes but all wearing a beautiful smile on their face. By the end of the night, we were all dancing it up and I was so glad I went. I sometimes feel that we don't honor our elderly as we should in this society. This is a very special time where we get to shower them with the love and respect they deserve. A little food and a lot of dancing ain't too shabby either! If you know of a senior that could use a special night out, please let them know about this and be sure to RSVP because last year, we were at max capacity. Â This celebration is reserved for our Senior Citizens only ages 55 years and above. February 9th, 2013 from 5:00 - 8:00 p.m.
And did I mention this is a free event? Okay, just checking. 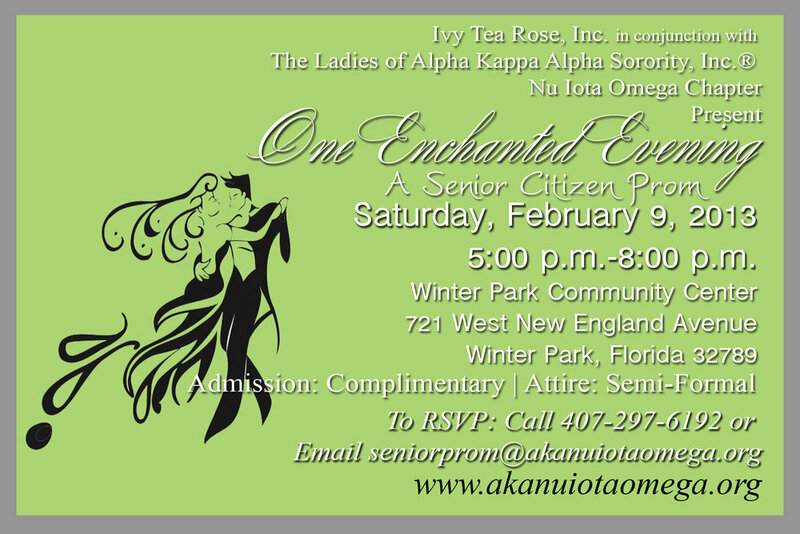 Head on over to Nu Iota Omega's website and RSVP online or email seniorprom@akanuiotaomega.org.